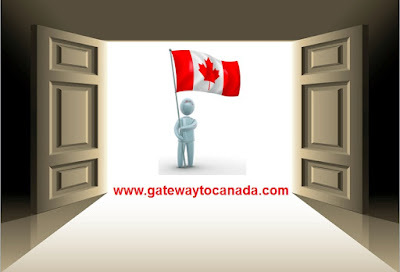 The New Federal Skilled Worker Program (FSWP) will take effect on May 4, 2013 - Gateway to Canada | Canada Immigration Consultancy! Citizenship and Immigration Canada (CIC) finally announced yesterday the exact date when the new Federal Skilled Worker Program (FSWP) will take effect. According to this news release, "the new selection system for the Federal Skilled Worker Program (FSWP) will take effect on May 4, 2013 at which time the program will re-open for applications". A list of assessment organizations designated by the Minister to do the Education Credential Assessment will be made available early 2013. Interested to live and work in Canada via Federal Skilled Worker Program? Aside from IELTS and Education Credential Assessment, there are many other things that you must prepare to get ready. Remember that the new FSWP will accept a fixed number of applications each year. Be ready to enter when the door opens. Be ready at all times! Click Here for Free Online Assessment.